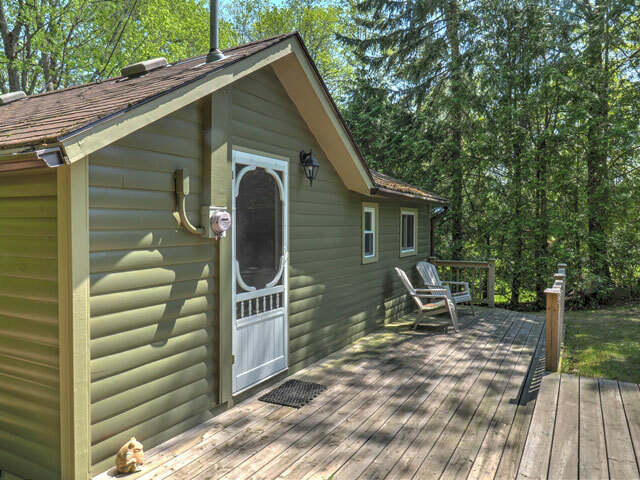 This is a gem of a small cottage on the Gull River, near the entrance to Shadow Lake. 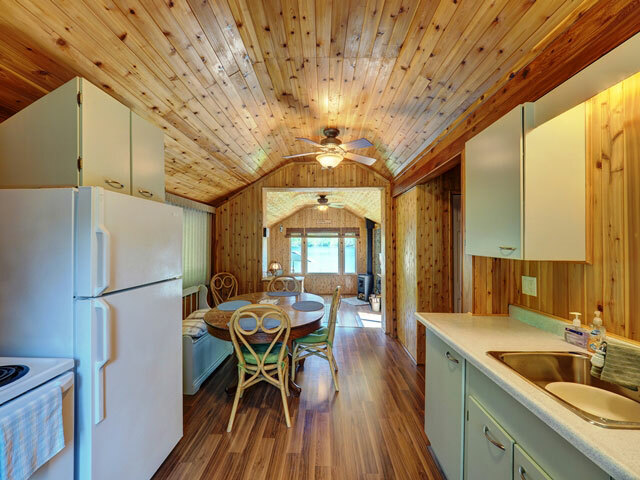 Pride of ownership and exquisite taste is evident as you walk up and are welcomed by the lovely taupe exterior, charming screen door, and deck. 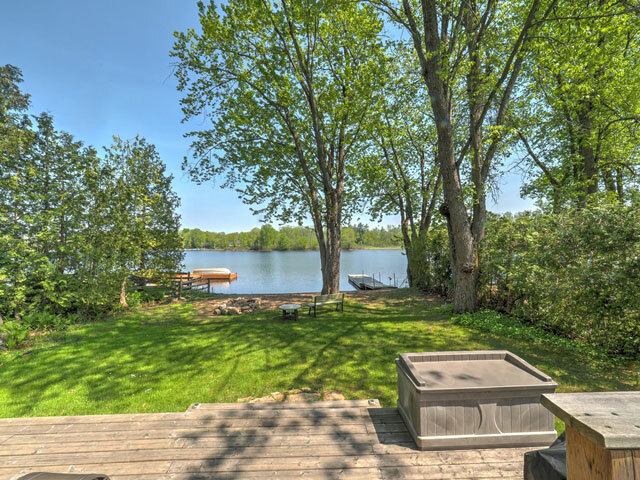 Walk around to the waterfront and be delighted by the privacy, sand beach, and vistas across this wide section of the river to the undeveloped opposite shoreline. 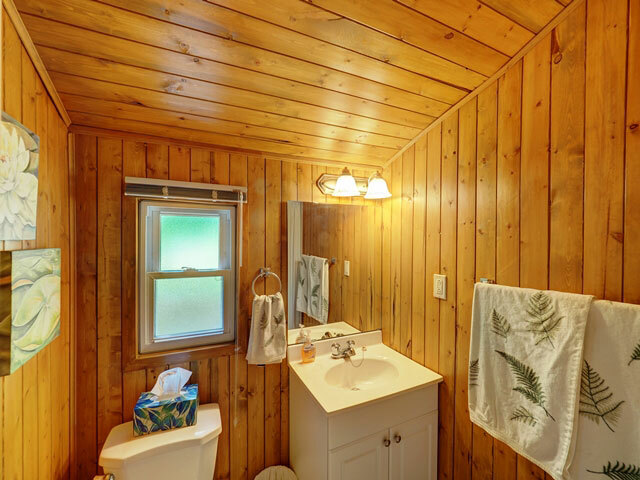 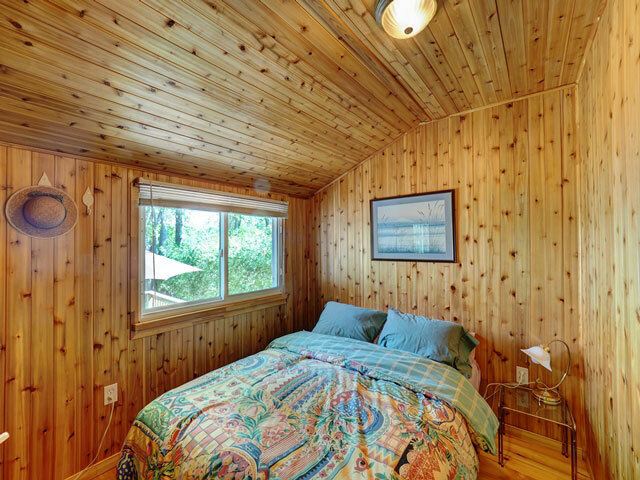 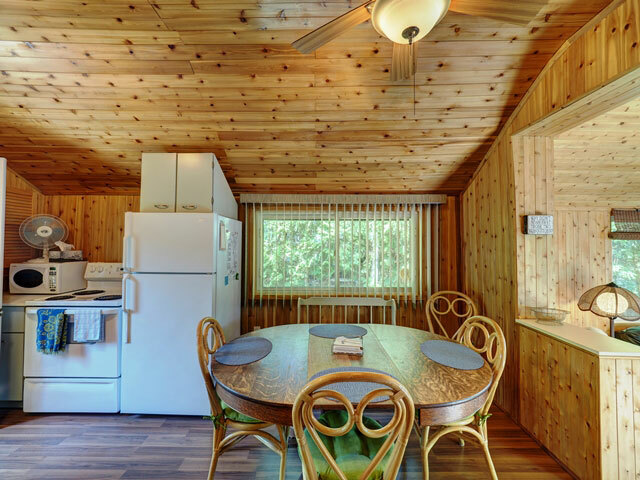 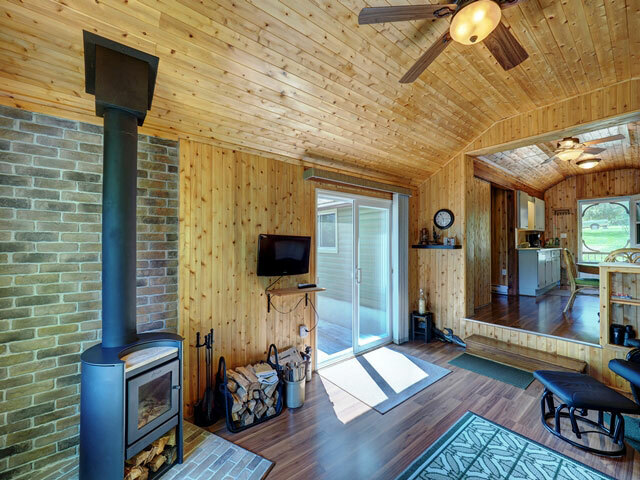 The two-bedroom cottage has been completely and tastefully renovated with great attention to detail. 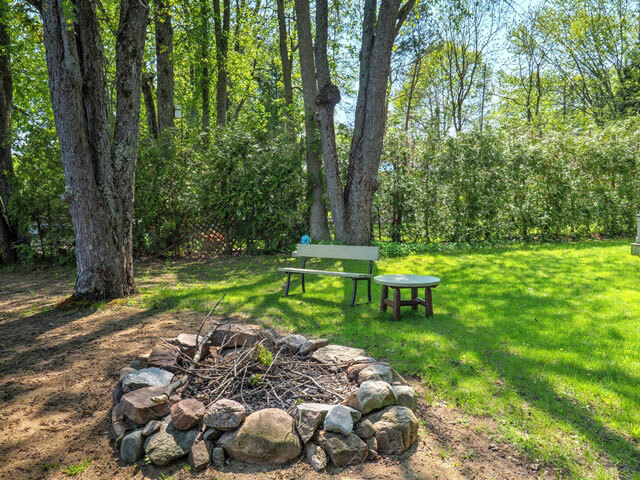 It is situated high enough on the gently sloping lot to be safe from flooding. 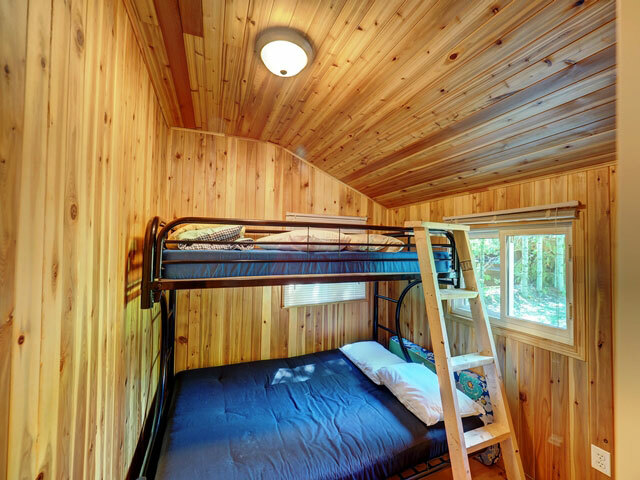 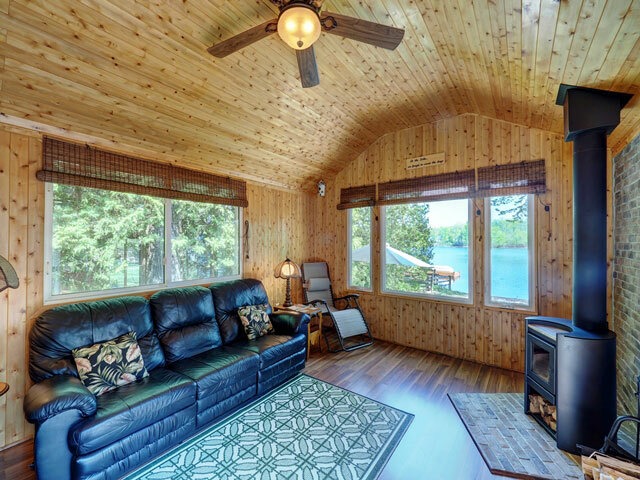 There is an exterior electrical hook-up for a trailer if one wishes to provide additional living space for guests. 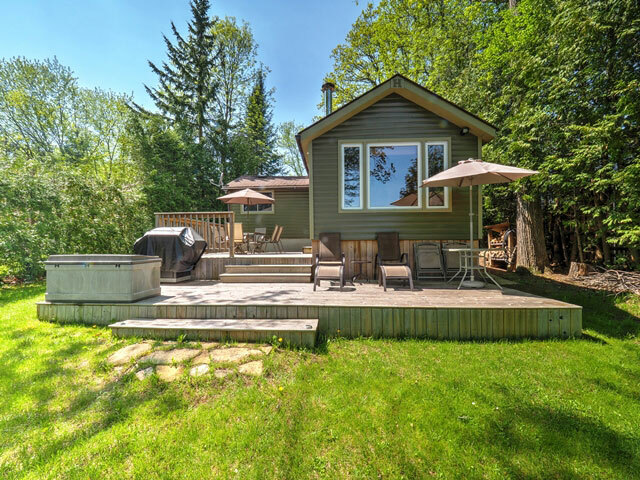 The extensive list of inclusions allows one to move right in - there are really no projects left to undertake on this beautiful property. 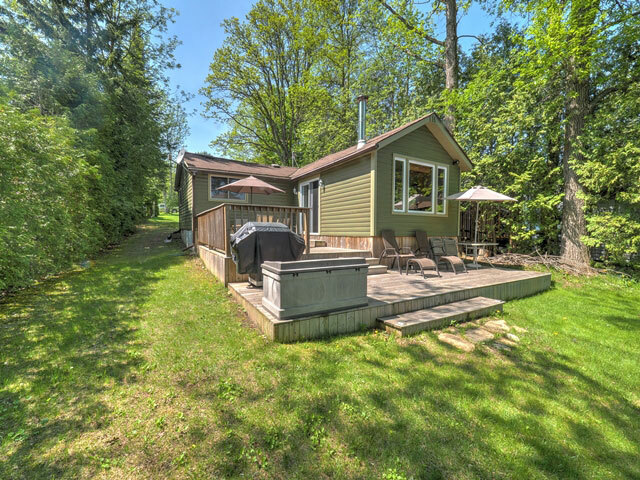 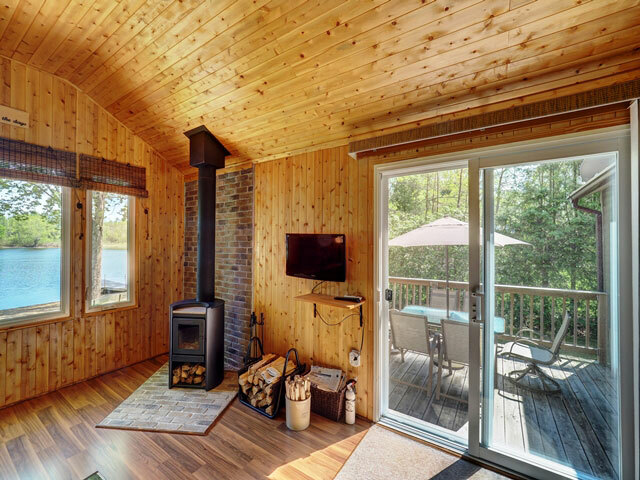 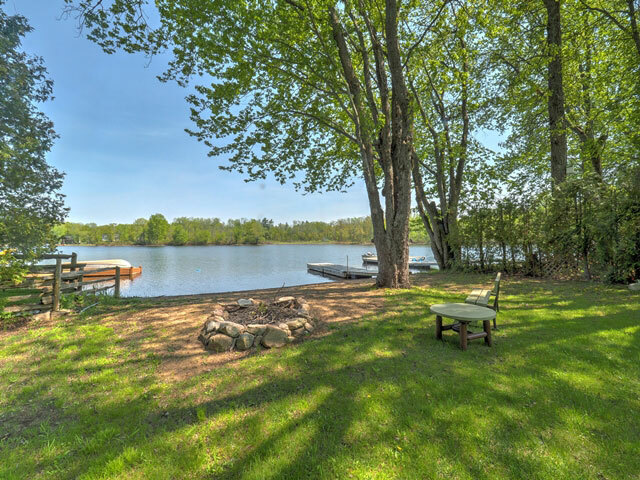 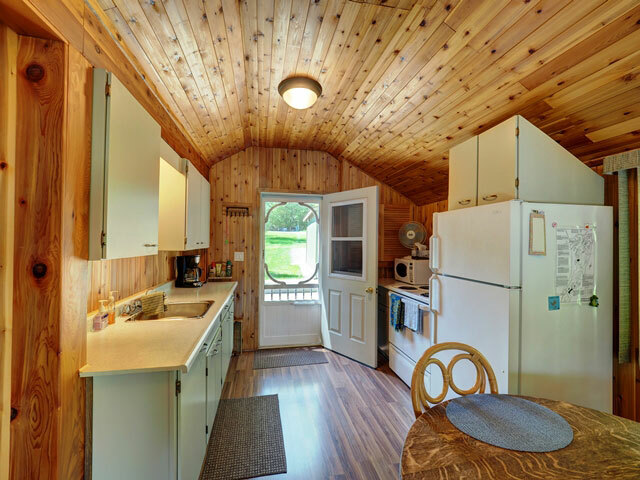 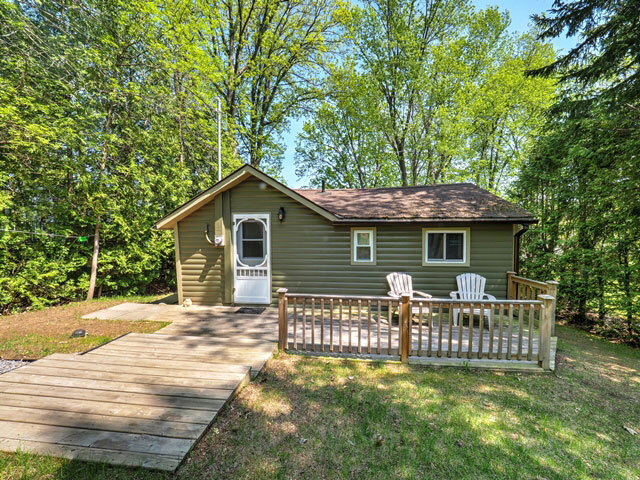 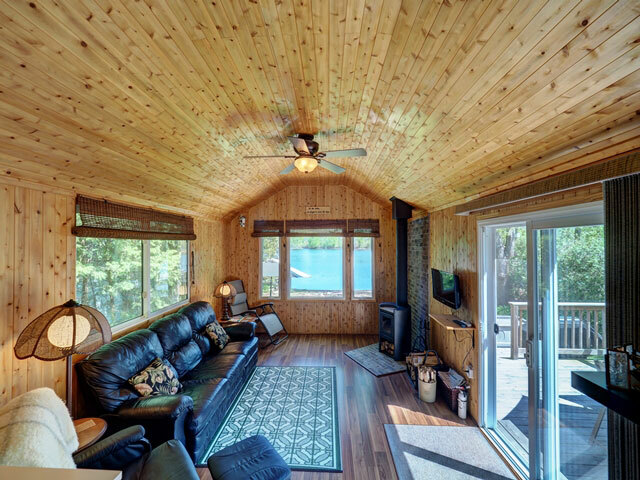 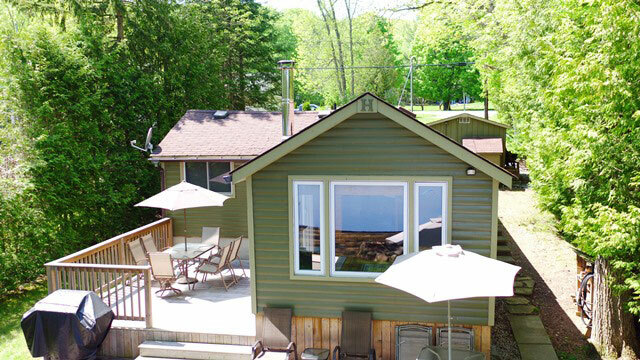 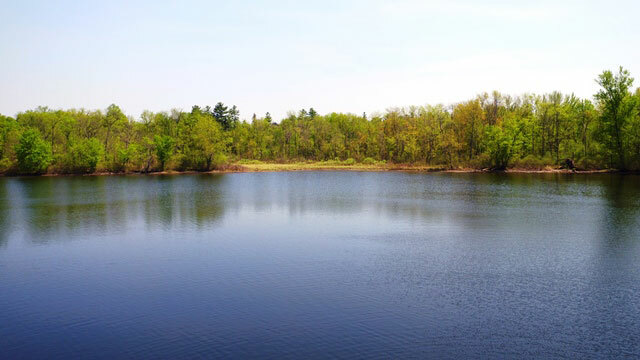 Easy boat access to Shadow Lake, and convenient road access to the communities of Norland and Coboconk.